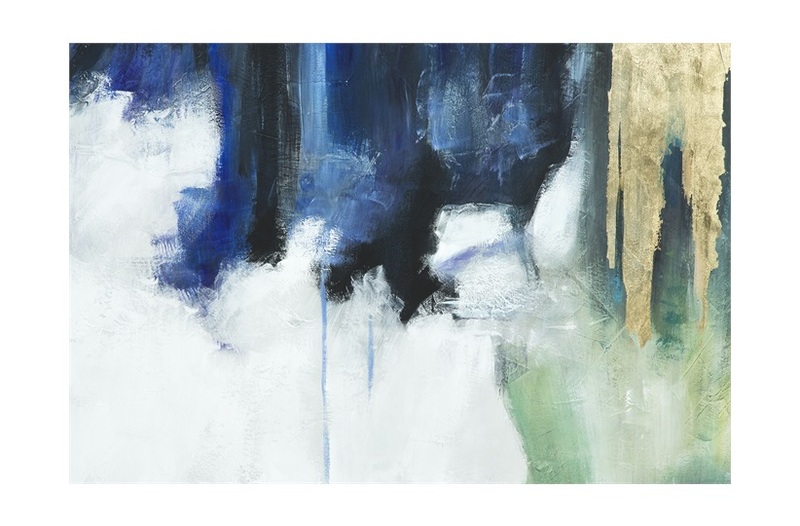 Leta’s deep blues and intense blacks evoke the richness of the night sky, while its cool greens, whites, and greys add an almost glacial element to the composition. 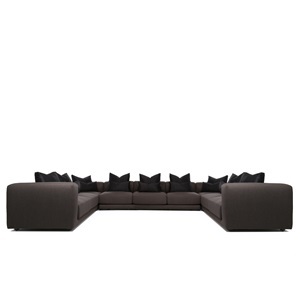 Its subtle interjection of gold adds warmth to this piece and a subtle element of glamour. 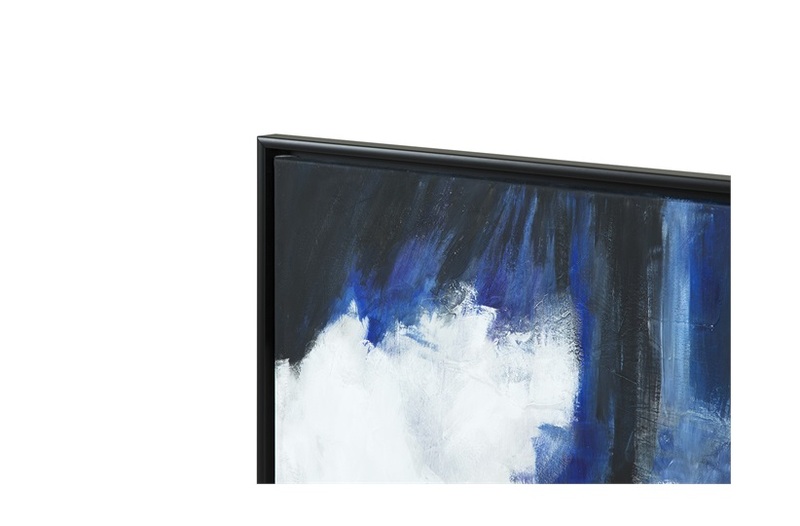 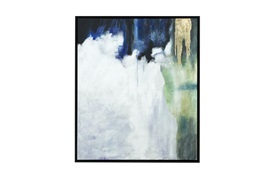 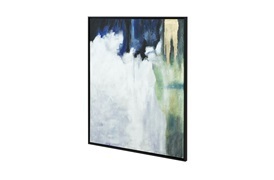 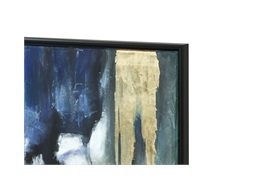 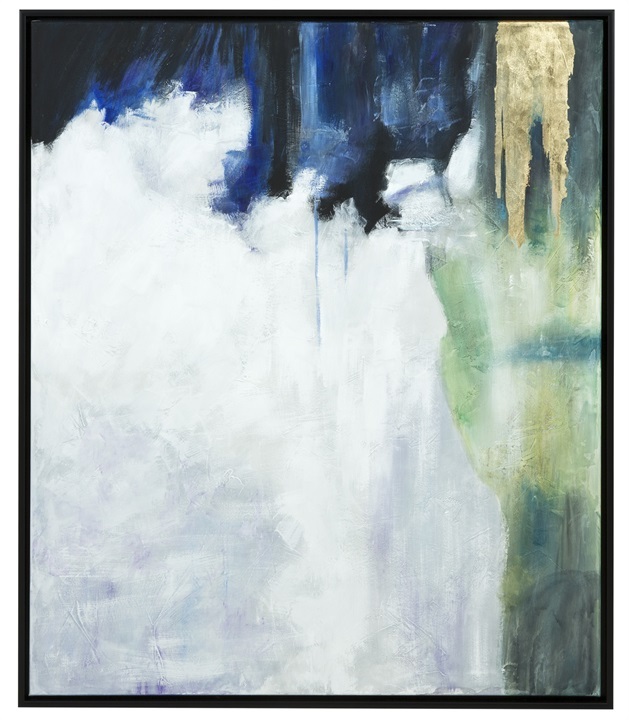 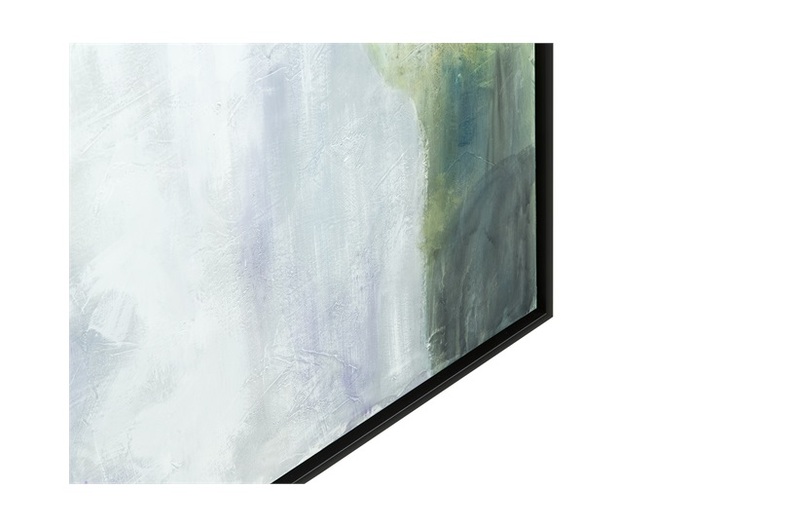 Hang this hand-painted piece in a bedroom or living space full of natural light.